★ In the current market, most BMS do not have the function of detecting the temperature of all cell batteries, but from a technical point of view, it is very important to collect the cell temperature of each cell. 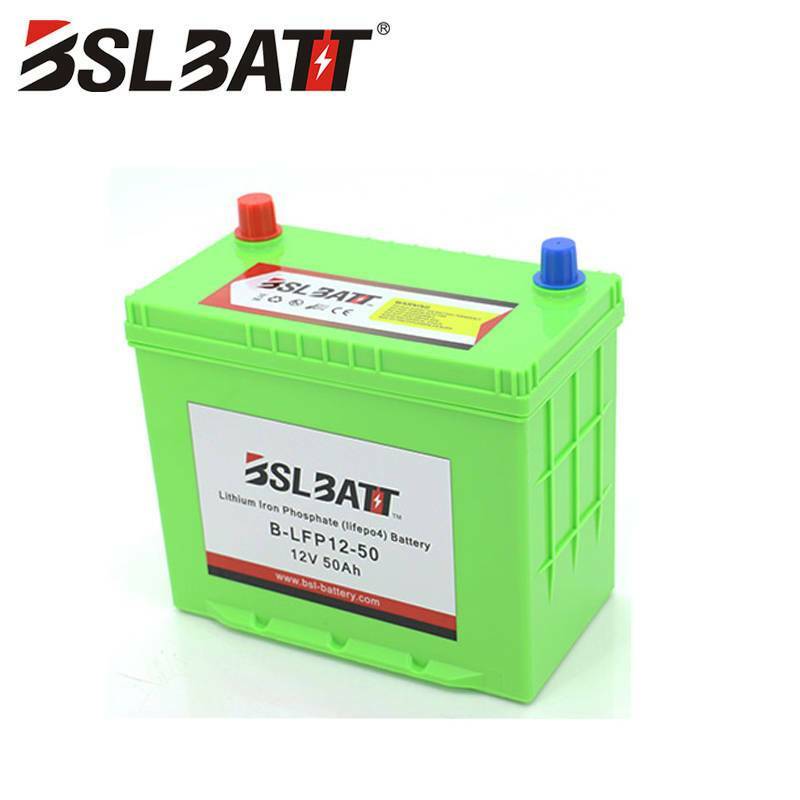 When the battery connection is loose, improper use, internal failure, etc., the important performance is the temperature rise. By detecting the battery temperature of each battery, the battery operation status can be known in real time, and an abnormal alarm can be provided to avoid accidents. ★ Almost all BMSs have a current measurement function, and the BMS transmits the measured current to the main controller to form a closed loop feedback control. 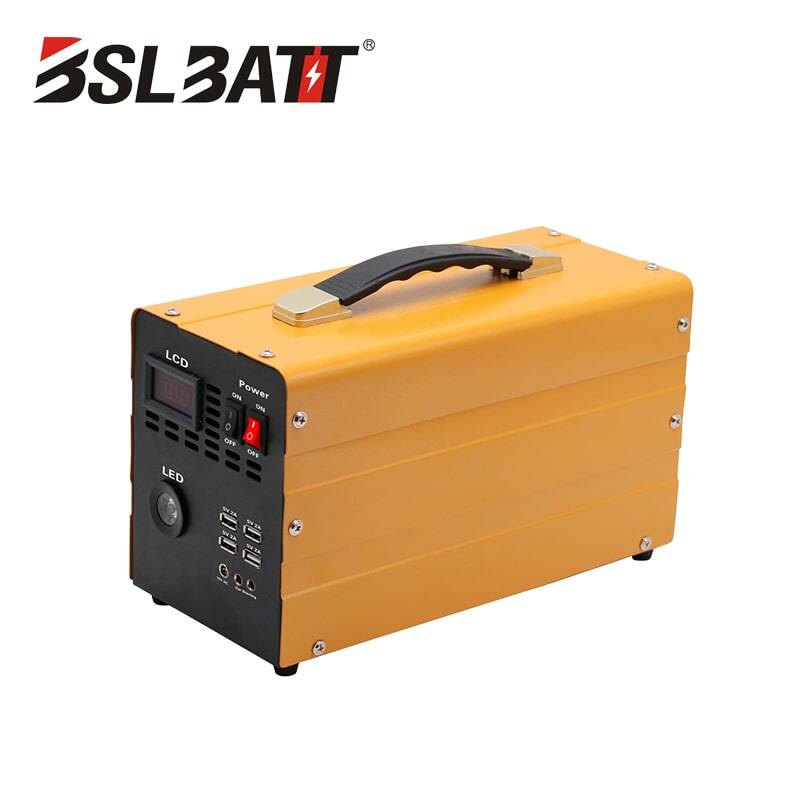 On the one hand, it can accurately control the output current of the charger during the charging process to achieve the established charging strategy; on the other hand, it controls the load discharge current to protect the safety during battery discharge. BMS requires high accuracy for current measurement because many BMS SOCs are based on current calculations, and high-precision current measurements ensure high-precision S0C calculations. When BMS is selected, the higher the current accuracy, the better. ★ SOC measurement is an indispensable function of BMS, and the remaining power of the battery can be estimated by the SOC user. 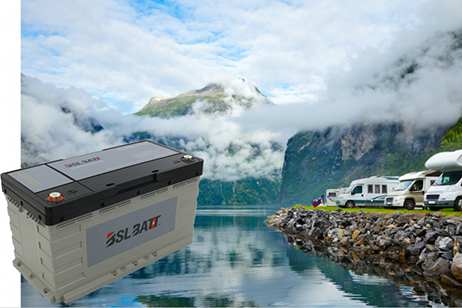 The SOC measurement of the single cell is also very important, because the minimum single cell S0C determines the SOC of the entire battery pack, and some manufacturers determine the equalization enable by the single SOC. But SOC measurement is an industry problem, it is difficult to have an algorithm that can adapt to all types of batteries and all conditions of use. Therefore, in choosing BMS to properly consider its SOC accuracy, you should not be overly obsessed with the indicators that manufacturers boast. 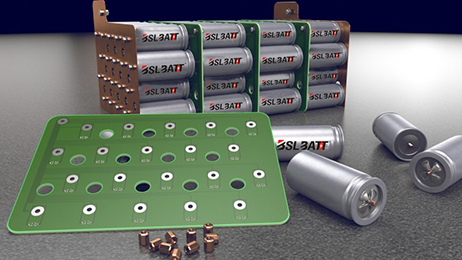 ★ For lithium batteries, BMS requires equalization, but not all BMS are balanced due to technical and cost reasons. There are two aspects to choosing equilibrium: the equilibrium form (charge equalization, discharge equalization or charge and discharge equalization?) and the equalization ability (how much equalization current?). If only the second type of inconsistency problem is solved, only the charge equalization or discharge equalization can be achieved. The equalization current does not need to be very large (about 1A). For the first type of inconsistency, it must have both charge equalization and discharge equalization. Improvements, and requiring large current equalization, the value of the equalization current is related to the degree of specific inconsistency. Also consider factors such as thermal management, fault alarms, and protection. ★ Finally, consider the ease of use of BMS. Requires small size, easy installation, easy maintenance, good expandability, and high level of intelligence. ★ The more features, the better. The function can meet the needs, not as much as possible, the simpler the system, the higher the reliability. ★ Deliberately pursue the acquisition accuracy of parameters such as voltage or temperature. For the above reasons, the accuracy is sufficient, and the excessive accuracy does not necessarily lead to an increase in the performance of the un-BMS, but increases the cost. 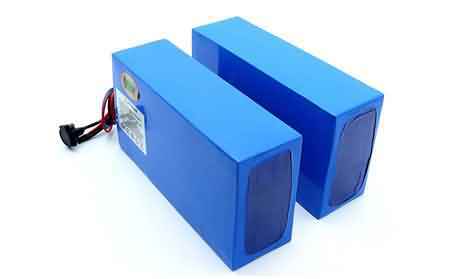 ★ BMS can repair batteries with poor performance. 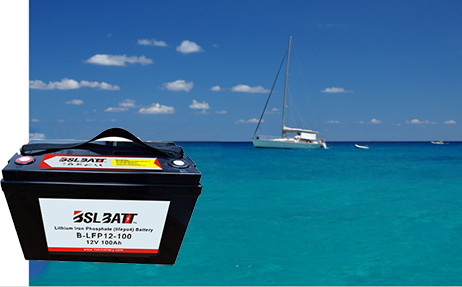 BMS can't repair a poorly performing battery, at best it can slow down its effects and suppress its effects. 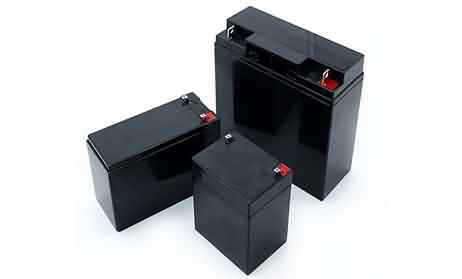 ★ Equilibrium can solve the battery's own capacity inconsistency. Separate charge equalization or discharge equalization does not significantly improve the capacity difference. Only large current charge and discharge equalization can improve the capacity inconsistency. ★ Blindly pursue the same charge or discharge cutoff voltage. For a BMS with only charge equalization or discharge equalization, blindly pursuing the end-off voltage uniformity at the end does not make any sense, just a vase. It is only necessary to study the end-off voltage consistency problem when there is a large current charge-discharge equalization. 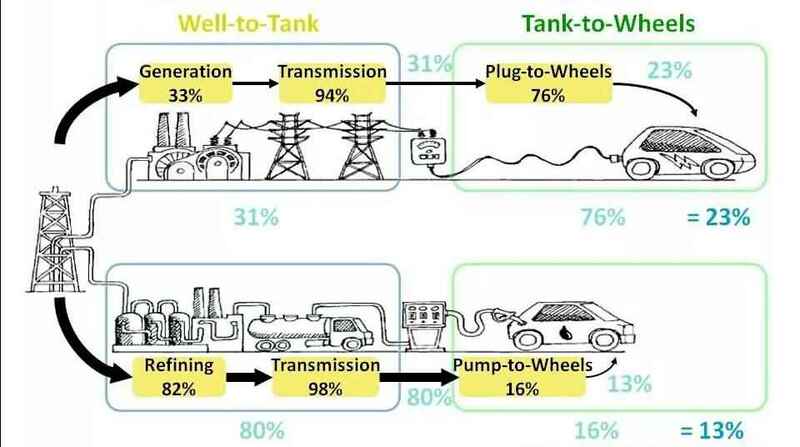 ★ The energy crisis, especially the oil crisis, restricts the further development of conventional power vehicles. The development of new energy and electric vehicles is an effective way to solve the current predicament. ★ Compared with electric vehicles, conventional power vehicles have lower energy efficiency and lead to environmental pollution. Electric vehicles will not directly cause environmental pollution, or pollution-free, in line with the requirements of new energy development. ★ The new energy sources currently involved, such as wind and solar energy, are mostly converted to electrical energy before they can be applied. Electric vehicles can store electrical energy, charge when electricity is low, and discharge when electricity is used at peak times, which is of great significance to the construction of smart grids.